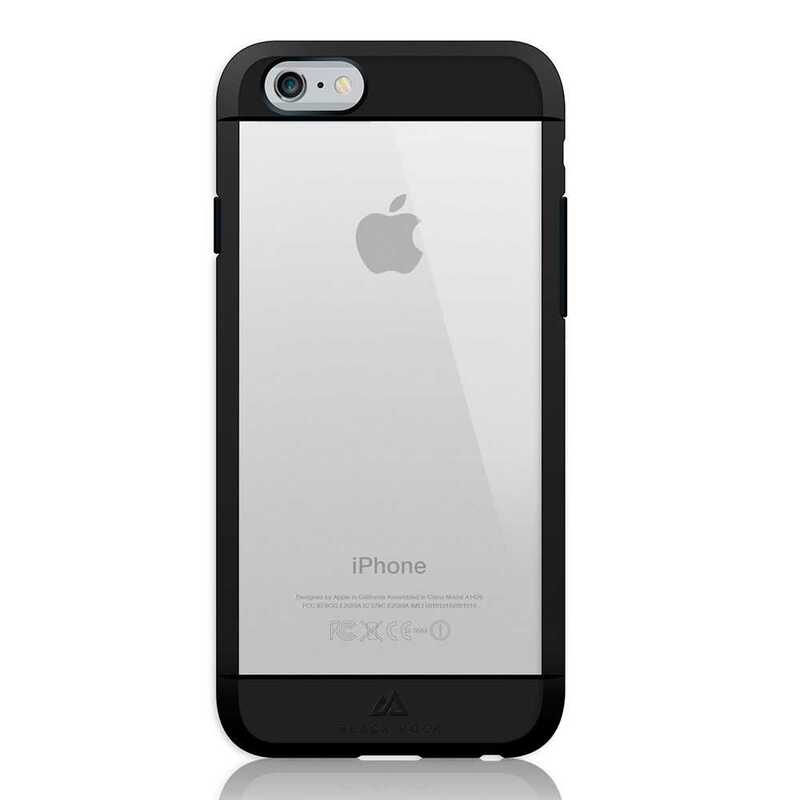 Black Rock Transparent Material Case for Apple iPhone 6/6s In Stock Now! 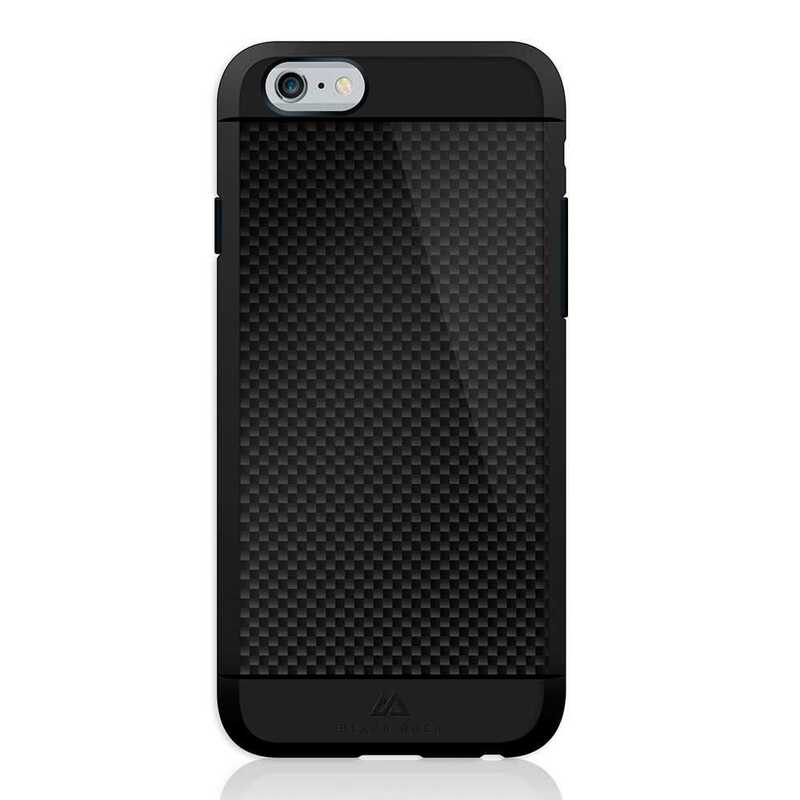 Black Rock Real Carbon Material Case for Apple iPhone 6/6s In Stock Now! 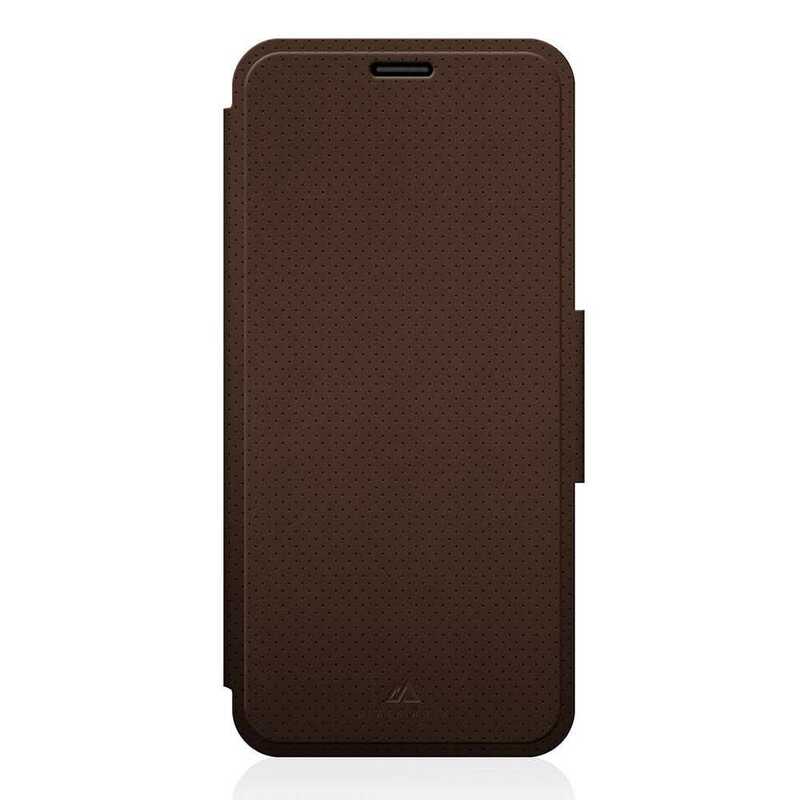 Black Rock Material Folio Case for Apple iPhone 6/6s In Stock Now! 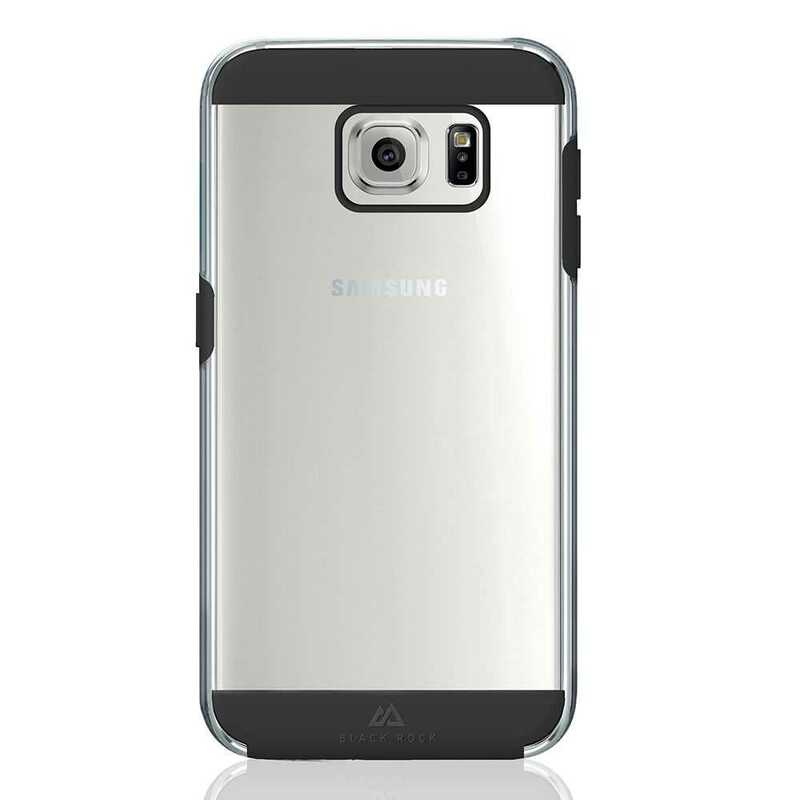 Black Rock Material Booklet Case for Samsung Galaxy S7 In Stock Now! 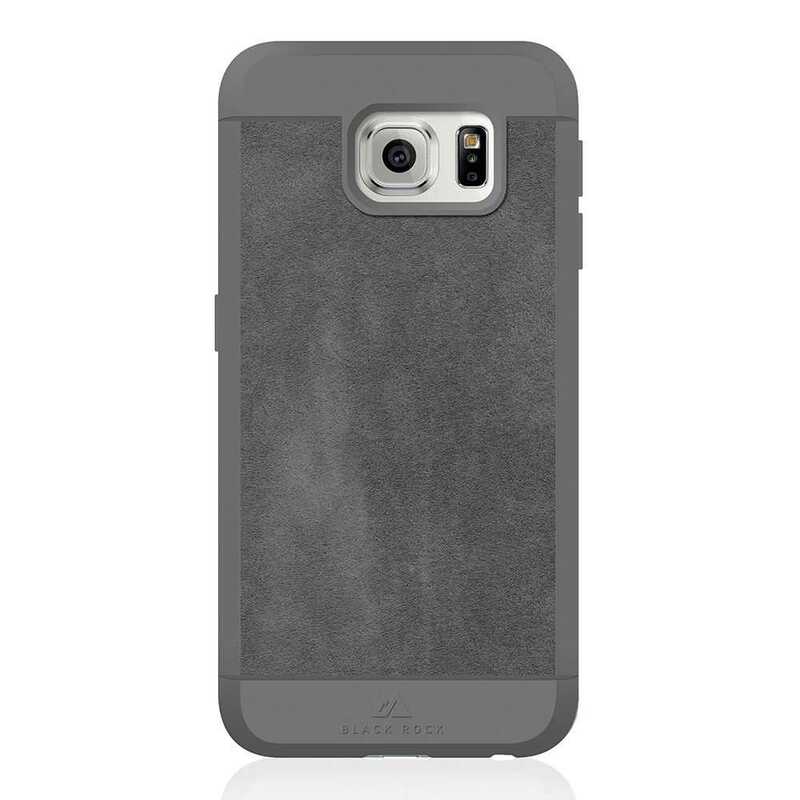 Black Rock Genuine Leather Material Case for Samsung Galaxy S7 In Stock Now! 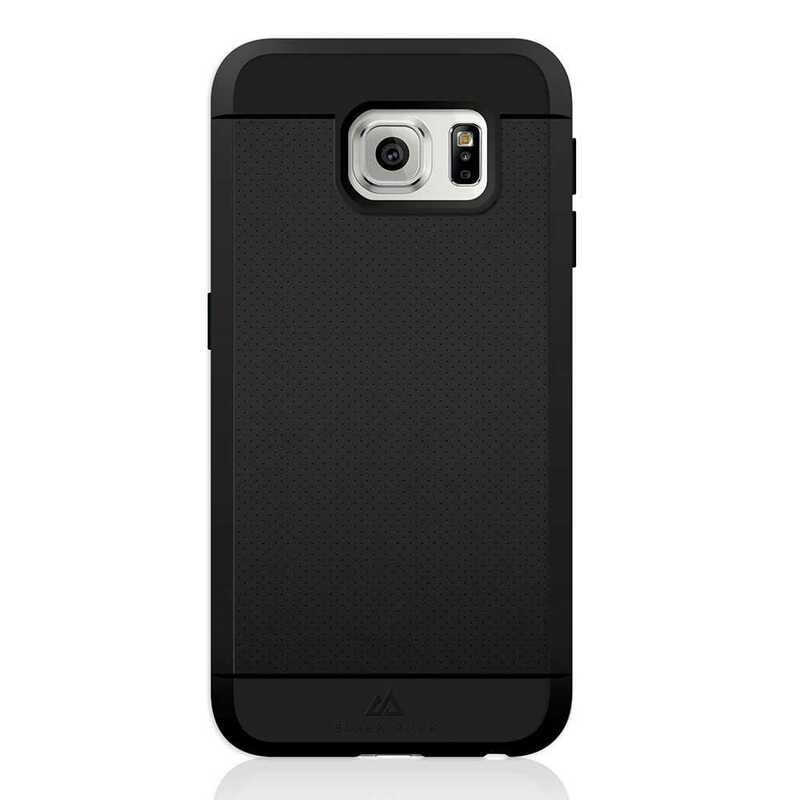 Black Rock Air Case for Samsung Galaxy S7 In Stock Now! 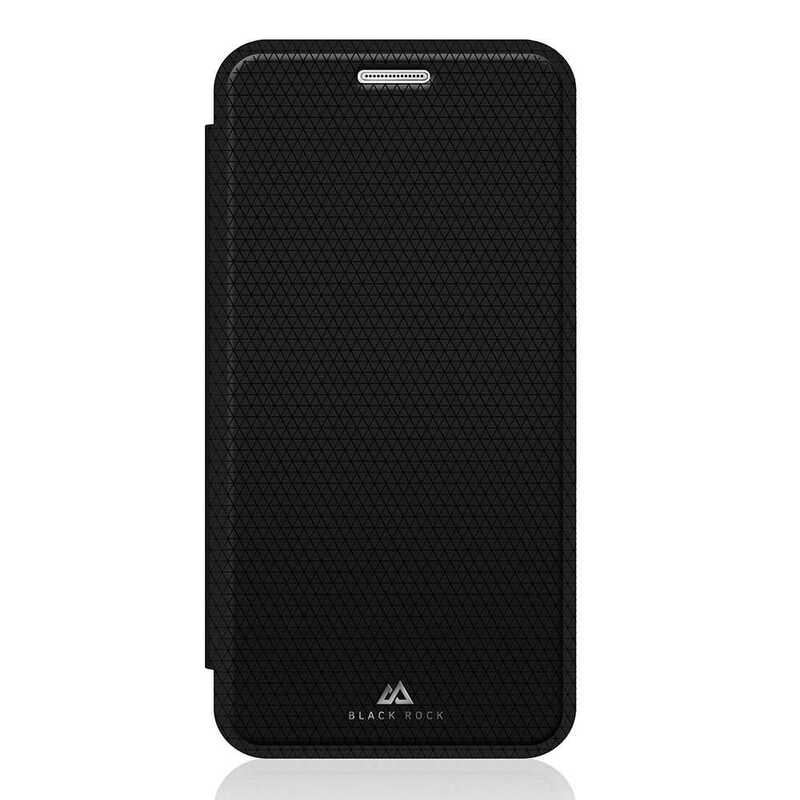 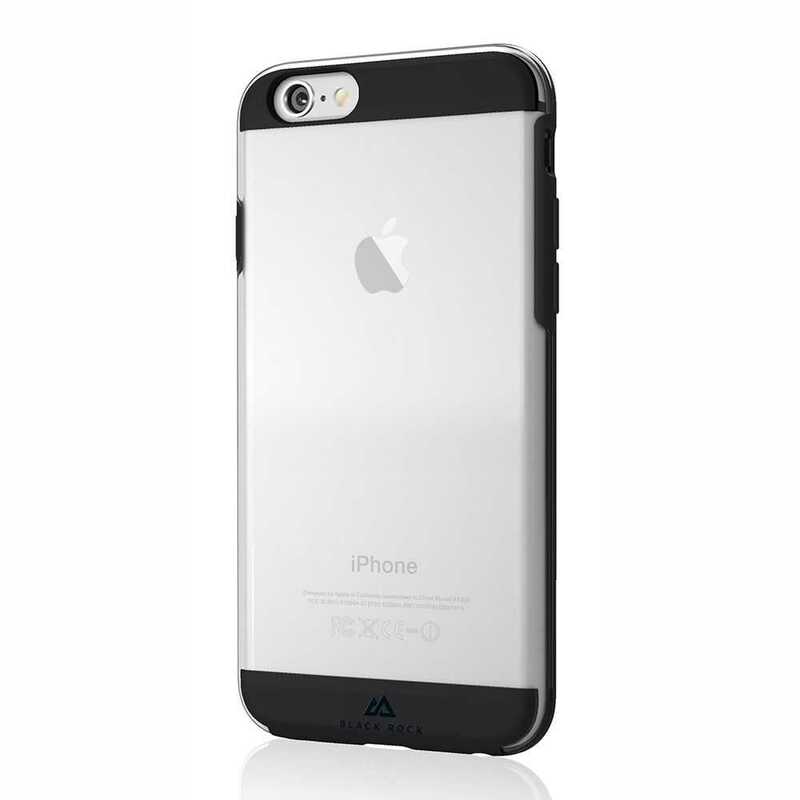 Black Rock Air Case for Apple iPhone 6/6s In Stock Now!